How might the world look roughly 15 years from now if we choose well-being today? While economic prosperity has generally increased, why haven’t happiness and well-being? How can we decrease the costs related to depression and stress-related disorders that are projected to double to $6 trillion by 2030? How can we learn to be happy, to be kind, and to be grateful? Along with His Holiness the Dalai Lama, the Center is gathering world leaders in science, health care and media to alter humanity’s course by sharing how we can cultivate well-being in ourselves, our communities and the world. Thank you to the Academy for the Love of Learning's Creative Action Team for their inspiring performance at the start of the live-stream. Read and download their poem "Coming Home." We'll send you the latest offerings and news from the Center for Healthy Minds. One City Early Learning Centers, Inc. The World We Make is organized by the Center for Healthy Minds at the University of Wisconsin–Madison and made possible with management help from Healthy Minds Innovations, a non-profit dedicated to supporting the mission of the Center for Healthy Minds. 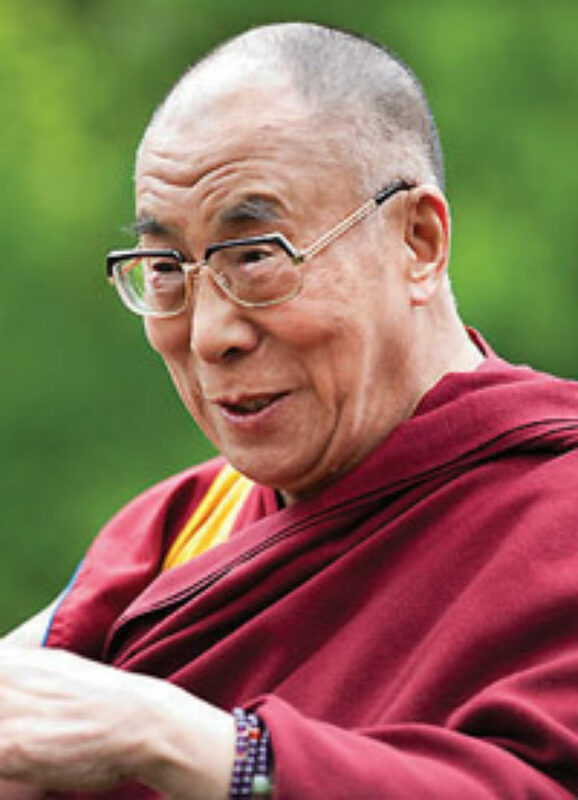 His Holiness, the 14th Dalai Lama, Tenzin Gyatso, is the spiritual leader of Tibet. At the age of two, the child, who was named Lhamo Dhondup at that time, was recognized as the reincarnation of the 13th Dalai Lama, Thubten Gyatso. His Holiness is a man of peace. In 1989, he was awarded the Nobel Peace Prize for his non-violent struggle for the liberation of Tibet. He has consistently advocated policies of non-violence, even in the face of extreme aggression. He also became the first Nobel Laureate to be recognized for his concern for global environmental problems. Since 1959, His Holiness has received 84 awards, honorary doctorates and prizes, in recognition of his message of peace, non-violence, inter-religious understanding, universal responsibility and compassion. His Holiness has also authored more than 72 books. His Holiness describes himself as a simple Buddhist monk. 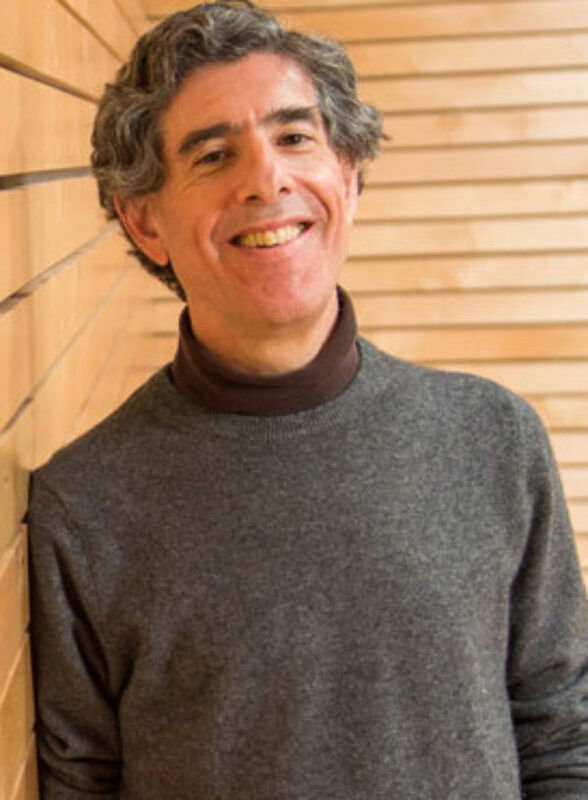 Richard Davidson is the Founder of the Center for Healthy Minds and the William James and Vilas Professor of Psychology and Psychiatry and the Director of the Waisman Laboratory for Brain Imaging and Behavior at the University of Wisconsin–Madison. He is best known for his groundbreaking work studying emotion and the brain. A friend and confidante of the Dalai Lama, he is a highly sought after expert and speaker, leading conversations on well-being on international stages such as the World Economic Forum, where he serves on the Global Council on Mental Health. Time Magazine named Davidson one of “The 100 Most Influential People in the World” in 2006. Sona Dimidjian is an Associate Professor in the Department of Psychology and Neuroscience at the University of Colorado, Boulder. 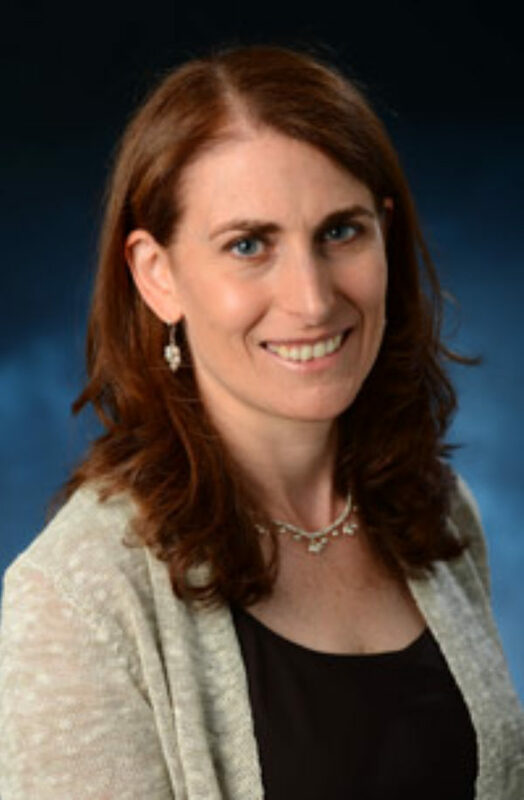 Her research addresses the treatment and prevention of depression, with a particular focus on the mental health of women during pregnancy and postpartum. She is a leading expert in cognitive and behavioral approaches to depression as well as the clinical application of contemplative practices, such as mindfulness meditation. She has a longstanding interest in the dissemination of empirically supported treatments and evidence-based practice, both nationally and internationally. Soma Stout serves as Executive Lead of the 100 Million Healthier Lives, a global initiative convened by the Institute for Healthcare Improvement which brings together hundreds of partners who have committed to fundamentally transforming the way they think and act to improve health, well-being and equity. With an audacious goal of 100 million people living healthier lives by 2020, this unprecedented collaboration of change agents now reaches well over 100 million people across 7 countries. She also directs the Innovation Fellows Program at the Harvard Medical School Center for Primary Care and is Lead Transformation Adviser at the Cambridge Health Alliance (CHA), where she led a transformation to improve the health and well-being of underserved communities that garnered numerous national awards. 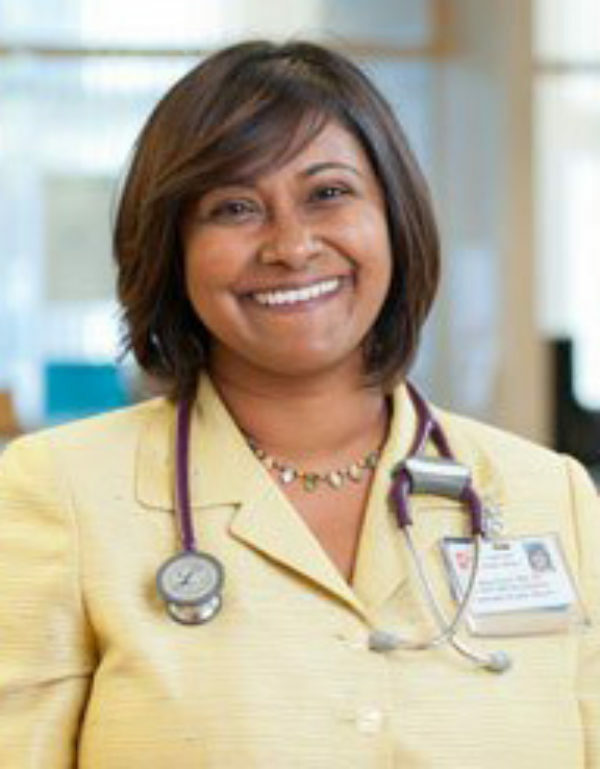 Soma has been deeply committed to improving the health and well-being of underserved people and communities nationally and globally throughout her career and has worked as a primary care doctor in the safety net for more than 15 years. 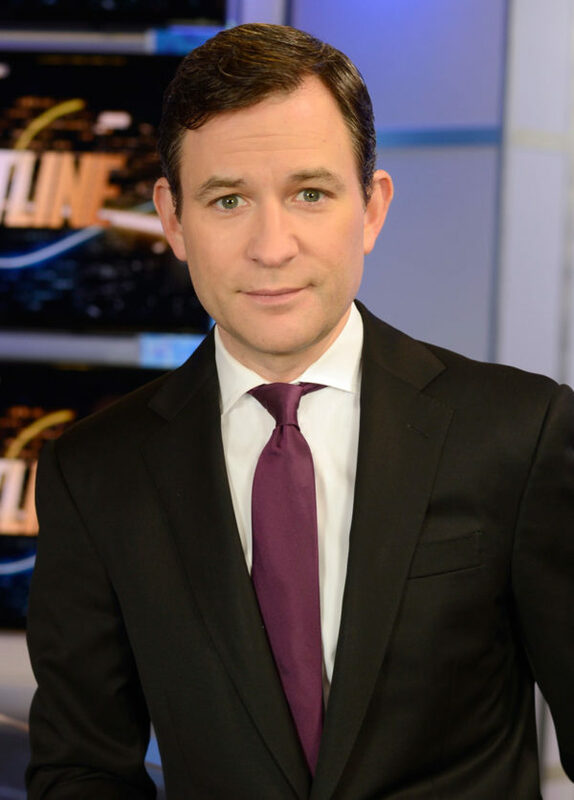 Dan Harris is a correspondent for ABC News and the co-anchor for the weekend edition of Good Morning America. Before that, he was the anchor of the Sunday edition of World News. He regularly contributes stories for such shows as Nightline, 20/20, World News with Diane Sawyer and GMA. Harris has reported from all over the planet, covering wars in Afghanistan, Israel/Palestine and Iraq, and producing investigative reports in Haiti, Cambodia, and the Congo. He has also spent many years covering America's faith scene, with a focus on evangelicals – who have treated him kindly despite the fact that he is openly agnostic. He has been at ABC News for 13 years and recently authored the book 10 Percent Happier: How I Tamed the Voice in My Head, Reduced Stress Without Losing My Edge, and Found Self-Help That Actually Works – A True Story. Harris recently launched the app “10% Happier: Meditation for Fidgety Skeptics," which was built in collaboration with Sharon Salzberg and Joseph Goldstein. How can I participate in The World We Make live-streamed event? This special event will be accessible globally, thanks to the event's official live-stream partners, National Geographic Society and the Mind & Life Institute. We invite you to sign up to watch the event and join the conversation on social media using the hashtag #worldwemake. Will footage from The World We Make be available online after the event? Yes, you can access the video after the event near the top of this page. What were the event expenses for The World We Make? You can find the expenses for The World We Make in this document. Why is the Dalai Lama coming to Madison? The Dalai Lama will participate in the global livestreamed event “The World We Make” with friend and longtime collaborator, Richard Davidson, the founder of the Center for Healthy Minds at the University of Wisconsin–Madison, and a talented panel of experts. The goal of the event is to explore ways to cultivate well-being in ourselves, our communities and the world. What is the Dalai Lama’s relationship to Richard Davidson? In 1992, the Dalai Lama challenged Davidson, a pioneer in affective neuroscience, to apply rigorous scientific methods to investigate positive qualities of mind, such as kindness and compassion. Davidson accepted the challenge and founded the Center for Healthy Minds at UW–Madison, which conducts rigorous scientific research on healthy qualities of mind such as kindness, compassion, forgiveness and mindfulness, in an effort to better understand and ultimately help cultivate healthy qualities of the mind on individual, community and global levels. Building on insight and rich discussions with His Holiness, Davidson and researchers at the Center continue to find ways to cultivate well-being and relieve suffering through a scientific understanding of the mind.